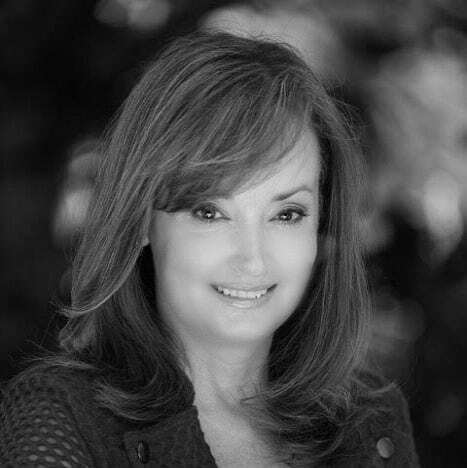 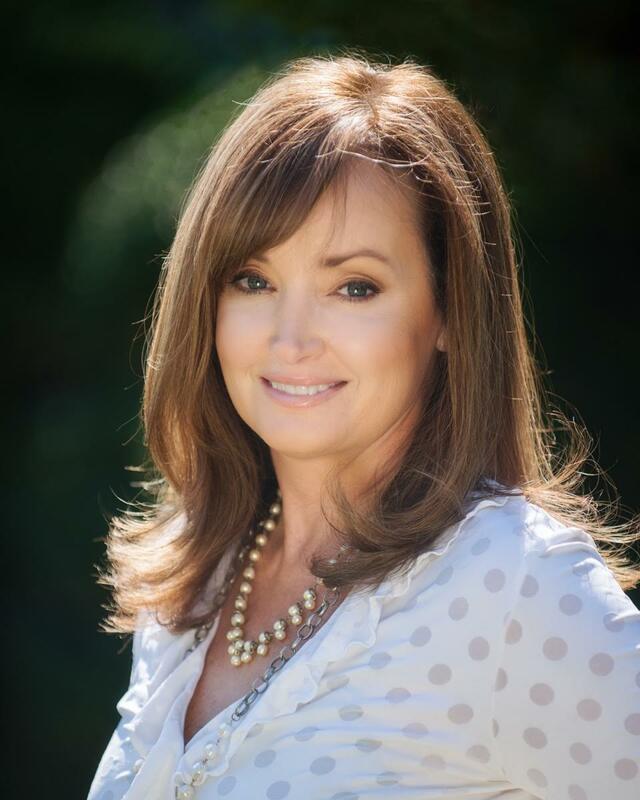 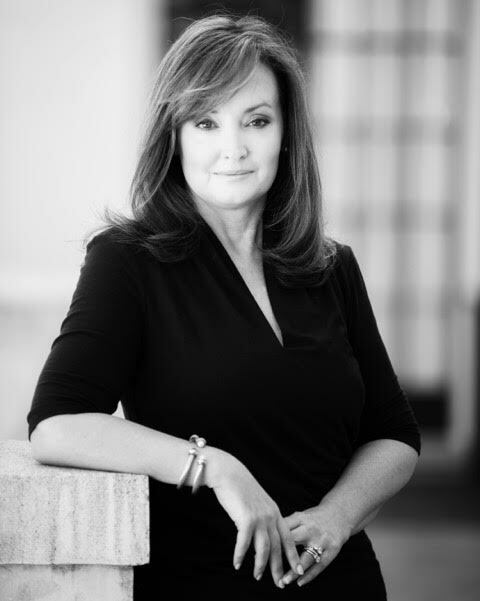 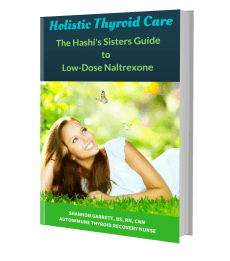 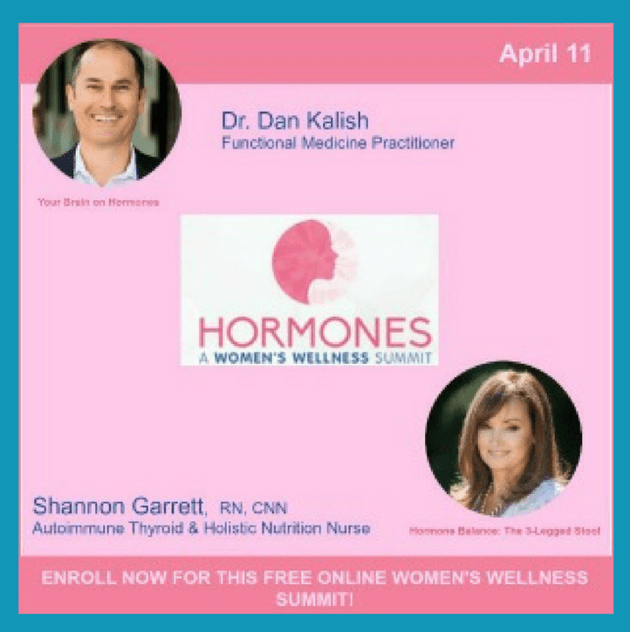 Shannon Garrett is the founder and President of SGW, Inc., dba Holistic Thyroid Care and the Thyroid Nurse Network. 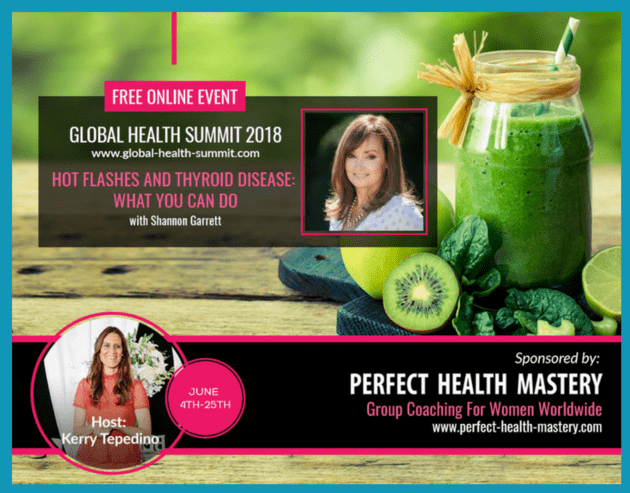 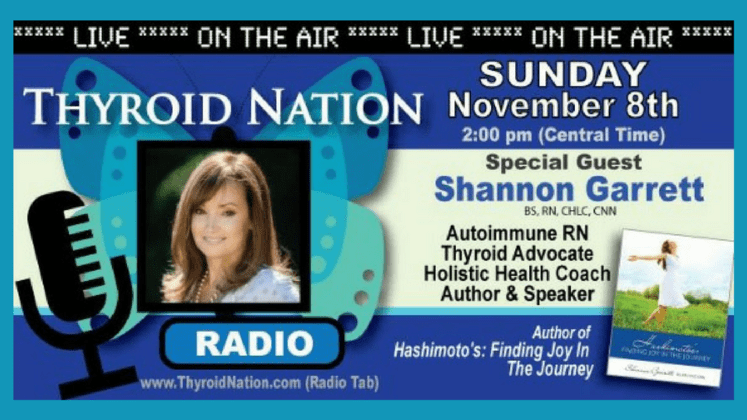 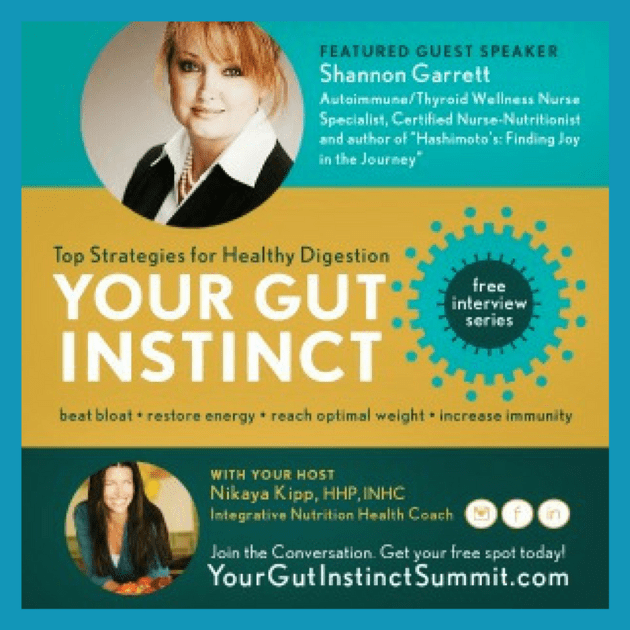 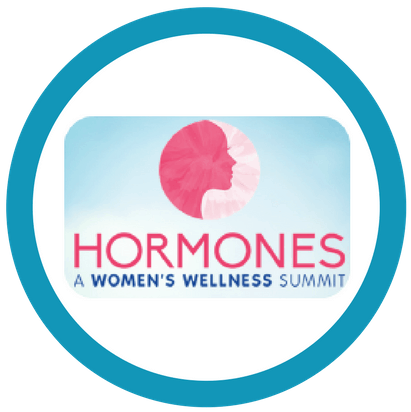 Shannon is a highly respected thyroid health and wellness consultant for women, speaker, and media guest. 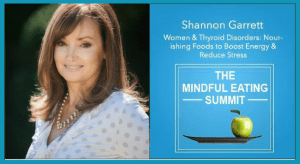 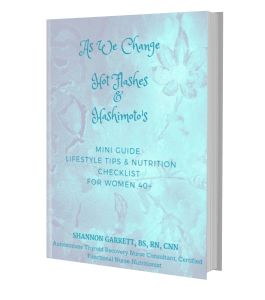 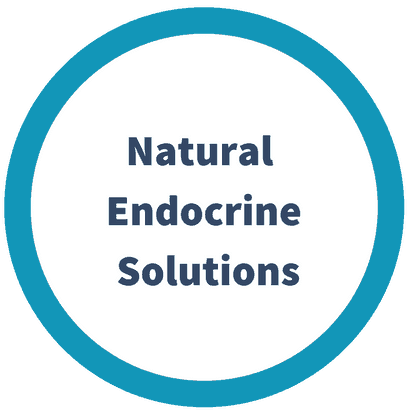 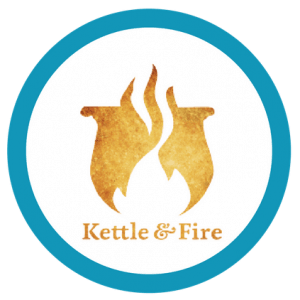 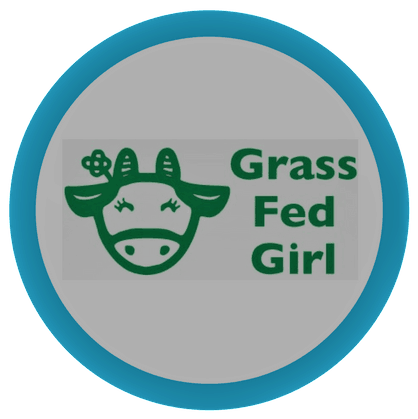 In addition, Shannon has achieved certification as a functional nurse-nutritionist and holds several certifications in the following specialty areas: holistic nutrition, environmental toxins and holistic stress & anxiety management. 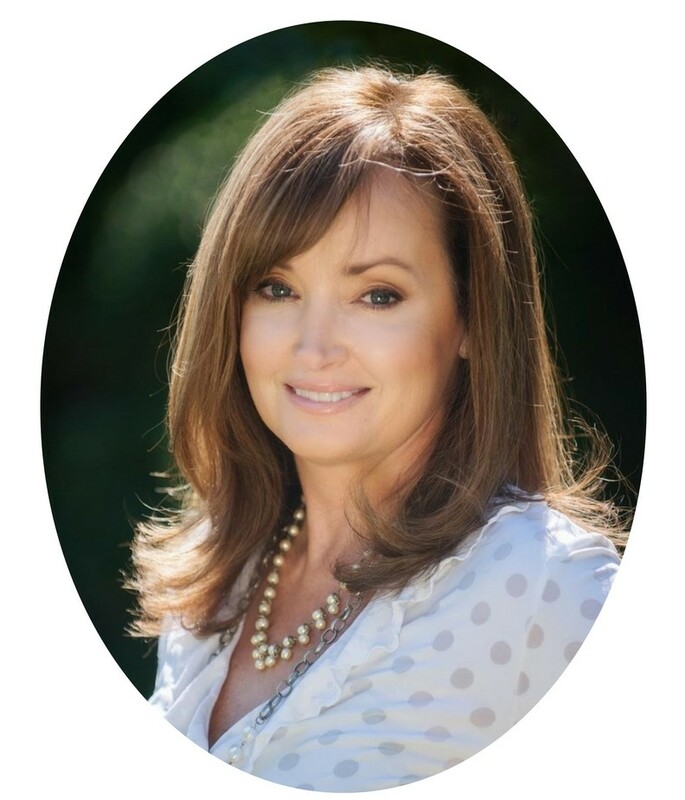 Shannon's clinical experience includes expertise in the following medical/surgical areas: cardiology, pulmonary, neurology, orthopedic, oncology, trauma, special care ICU, urology, gastroenterology, psychiatric & mental health and women's health. 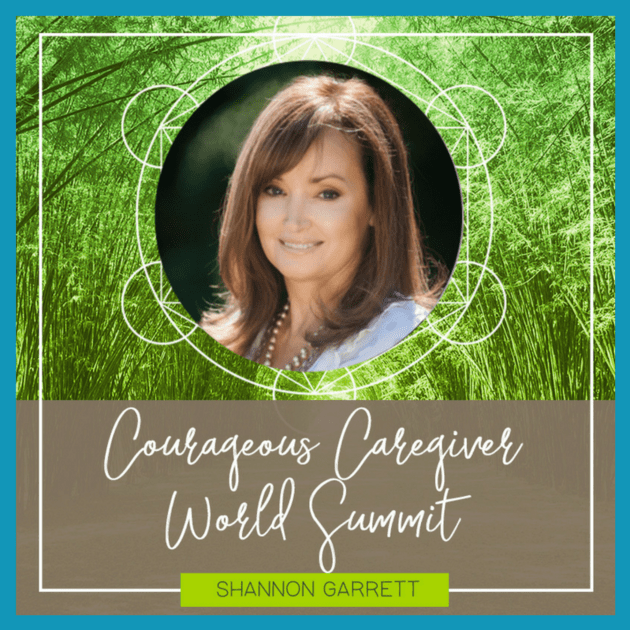 Prior to becoming a nurse, Shannon founded an orthopaedic patient care facility (Orthopaedic Services of Paducah, Inc. "OSP") and served as President and CEO for 17 years until she sold the company to PhysioCorp (Physiotherapy & Rehab Services) to pursue other interests and life goals. 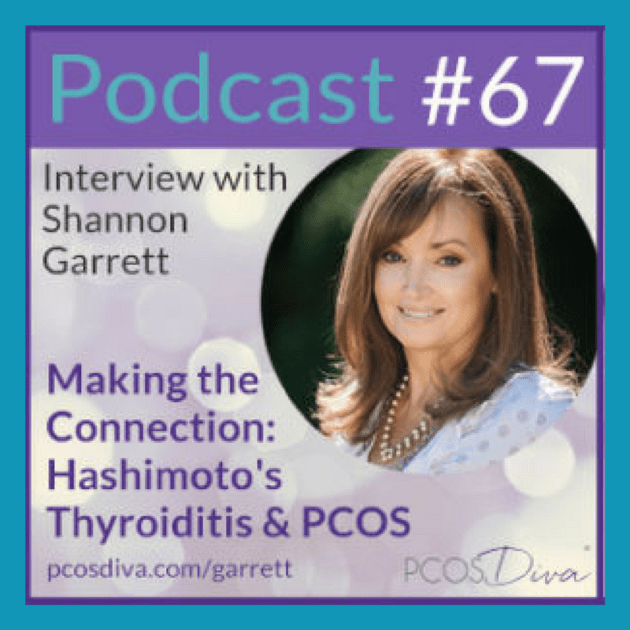 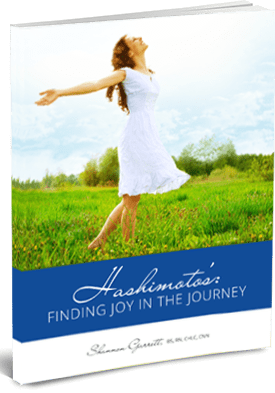 After her decade-long journey of undiagnosed autoimmune disease Shannon was finally diagnosed with Hashimoto's, Celiac Disease, and Pernicious Anemia. 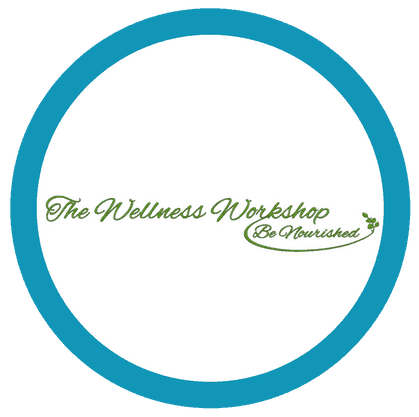 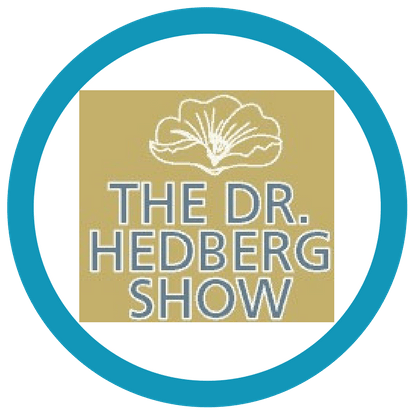 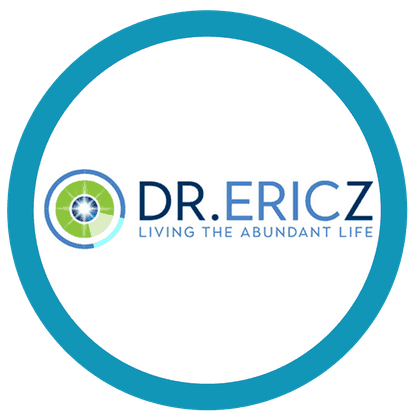 Because of what she went through and what she experienced in her own health she became passionate about helping other women with their health so that they do not have to suffer the way she did. 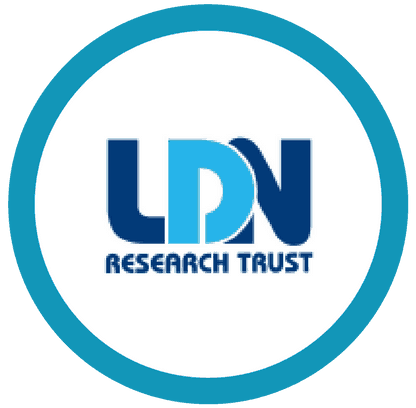 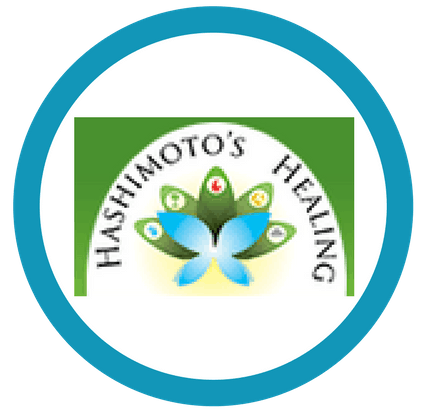 Shannon serves as a volunteer nurse educator for the LDN Research Trust-England and as an advisory board member for HeyHashi.org (previously HashimotosAwareness.org). 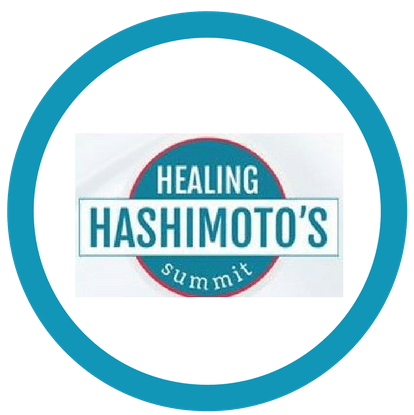 Her new book Hashimoto's R&R is scheduled for release February 2019.